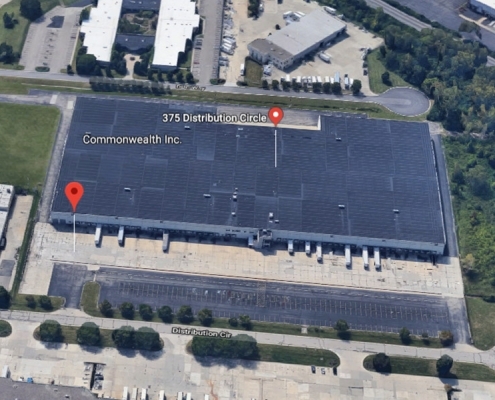 This 329,977 sf former toy distribution facility has an additional 104,000 sf mezzanine. There are nine rail doors available and parking for 352 automobiles and 89 trucks. The building is also expandable by 98,000 sf. 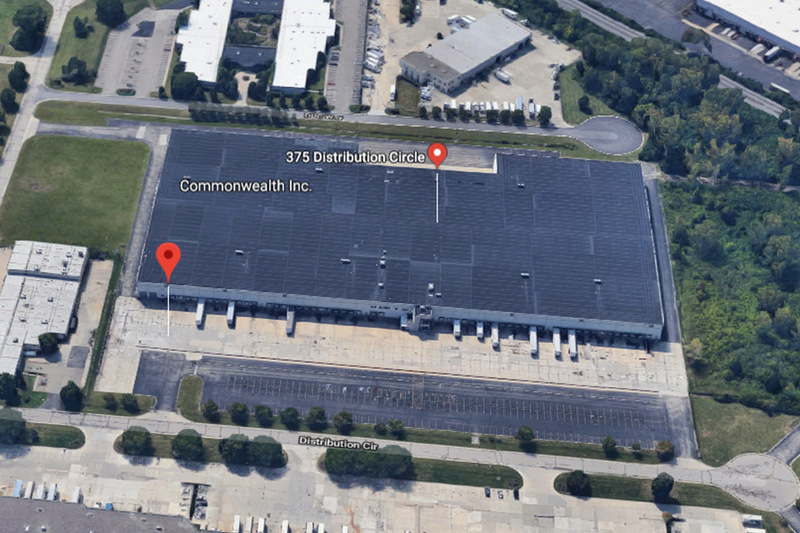 Distribution Circle is located in the northwestern Cincinnati, approximately eighteen miles from downtown. The property is located in Fairfield, Ohio, in close proximity to the Route 4 corridor. Youngstown: 1506 Geoffrey Trail Oklahoma City: Airport Distribution Ctr., 5200 SW 36th St.